Are you an outstanding Geography teacher based in West London? Looking to make a change? Are you looking to work in a dynamic and busy environment with an accommodating infrastructure and forward-thinking ethos? If you answered ‘yes’ then this is could be just the role that you have been looking for. World Class Teachers are looking to appoint an Geography Teacher for one of our client schools in West London. We pride ourselves on working with the highest quality of teachers; placing them in schools that compliment them and their teaching style. This is a coeducational secondary school and sixth form with academy status, located in the Southall area of the London. The school provides excellent facilities and boasts a team of committed and friendly education professionals. We are seeking a teacher suitable for a long-term role commencing in April and continuing through to July. This position has the potential to continue on into a permanent placement. As the class teacher you will be responsible for all planning, preparation and assessment as required by the school. Be a qualified teacher with Qualified Teacher Status (QTS) or equivalent. Be highly skilled at teaching Geography up to GCSC level. Model and disseminate high quality teaching pedagogy and practice to ensure consistently good or outstanding teaching and learning for your children. Hold high expectation of children’s attainment and achievement in all areas of their development. Motivate and challenge children by crafting a stimulating and dynamic learning environment encouraging participation and growth. Work as part of a team and set an example to others through their professional knowledge and dedication to education. Be passionate about their own professional development. With World Class Teachers you will join an encouraging, friendly and efficient team ready to find you the right role in the right school. We offer a lucrative referral rewards program paying £200 per teacher who works with us for 20 days. We are bespoke agencies who have been employing educational support staff across London for over seventeen years. We will provide you with a dedicated consultant to work with you on your behalf to ensure your requirements are met. To apply for this role simply submit your details below and one of our expert consultants will be in touch with you shortly. What are you waiting for? 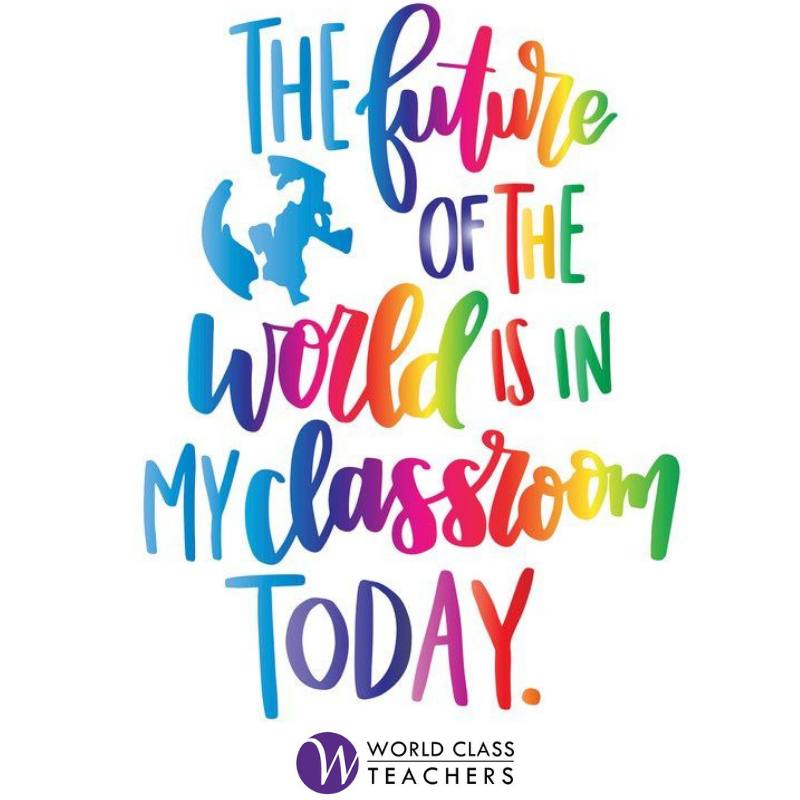 Apply today and kick start your career as a World Class Teacher. All qualified teachers will receive consideration for employment without regard to race, color, religion, gender, gender identity or expression, sexual orientation, national origin, genetics, disability, age. This job is for a girls’ secondary school and sixth form with academy status, located in Wandsworth. This school consists of very friendly and supportive staff that is looking for a like-minded individual to join the team! Have previous experience as a Geography Teacher within UK schools (this would be an advantage but is not essential to this role).